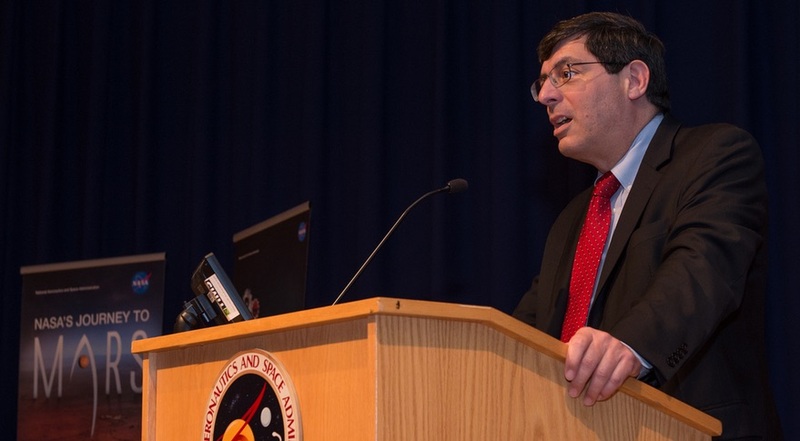 In a statement Feb. 7, the White House announced it was nominating Chris Scolese, the director of NASA’s Goddard Space Flight Center, to be the next NRO director. If confirmed by the Senate, he would succeed current director Betty Sapp. Scolese became director of Goddard in March 2012 after Rob Strain left the agency to join Ball Aerospace. Scolese had previously worked at NASA Headquarters as the agency’s associate administrator and chief engineer. Scolese, though, would not be the first NASA official to lead the NRO. Hans Mark, director of the NRO in the late 1970s, was previously the director of NASA’s Ames Research Center. Mark, who later became Secretary of the Air Force, returned to NASA in the early 1980s to be deputy administrator.